The Russian president visited the ceremony as a stopover on his way to Germany, where he is due to sit down for talks with Chancellor Angela Merkel later on Saturday. 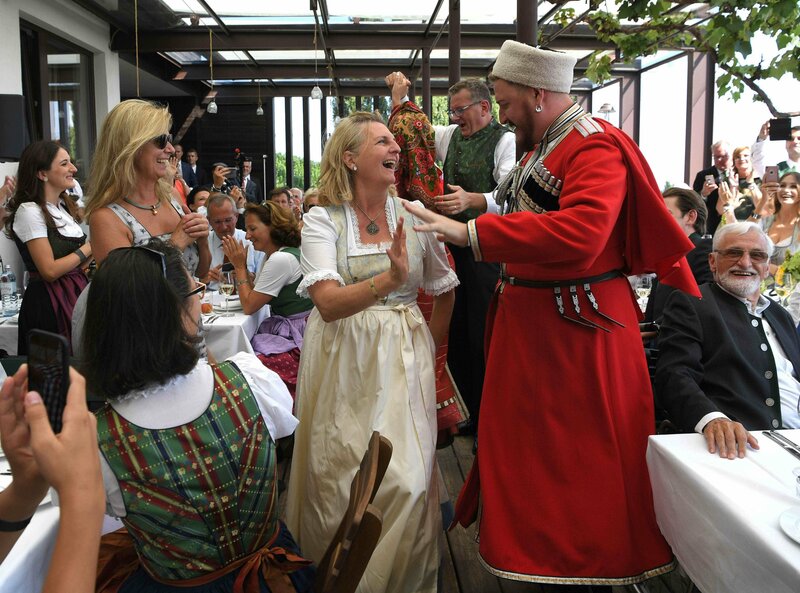 Austrian Foreign Minister Karin Kneissl married businessman Wolfgang Meilinger in a ceremony at the Gasthaus Tscheppe restaurant in the city of Graz earlier on Saturday. Putin spent about sixty minutes at the ceremony where he danced with the bride, reportedly shouted "Now a kiss!" and signed his name across the newlywed's car, according to local media. 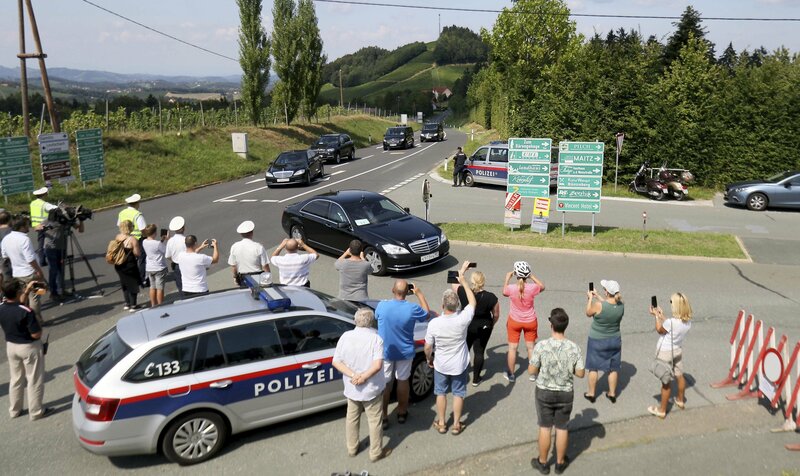 People attend the arrival of the car convoy of Russia's President Vladimir Putin on its way for the wedding of Austria's Foreign Minister Karin Kneissl and Wolfgang Meilinger in Sulztal an der Weinstrasse, Austria, Satursday, Aug. 18, 2018. 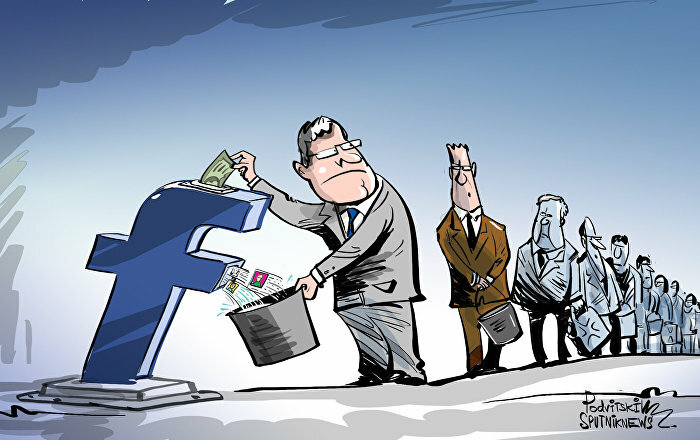 The Russian president also signed "Goodbye! See you again!" on Kneissl's car before leaving the restaurant for the Graz airport. 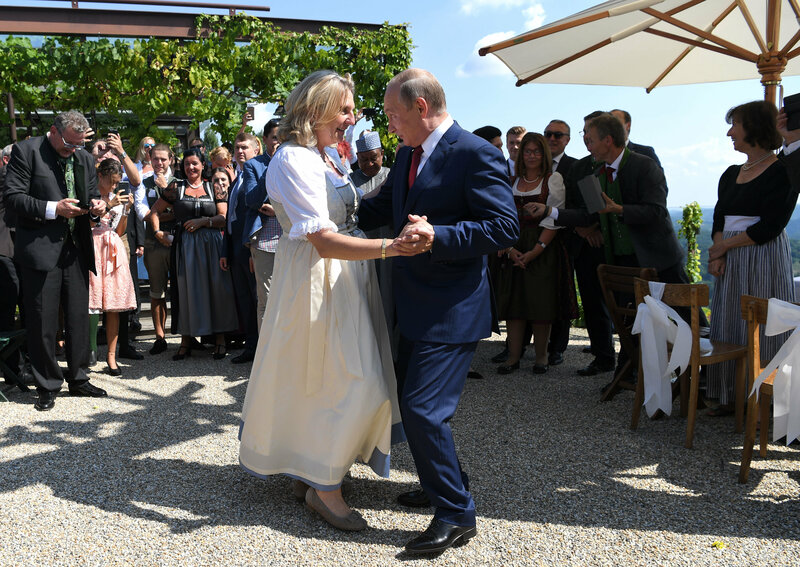 Russian President Vladimir Putin, right, congratulates Austrian Foreign Minister Karin Kneissl as he attends the wedding of Kneissl with with Austrian businessman Wolfgang Meilinger in Gamlitz, southern Austria, Saturday, Aug. 18, 2018. According to the Austrian broadcaster Oe24, Putin traveled from the airport to the wedding ceremony by helicopter. Austria's Foreign Minister Karin Kneissl celebrates her wedding in Gamlitz, Austria, August 18, 2018. Russian President Vladimir Putin presented the Austrian Foreign Minister with several gifts for her wedding, including a painting, a Tula samovar and an antique oil squeezing machine, the Kremlin said after the wedding. The Russian president was invited by Kneissl to be present at the event during his visit to Vienna on June 5. — Enrico Ivanov ☦ (@Russ_Warrior) 18 августа 2018 г. When speaking ahead of talks with German Chancellor Angela Merkel, Putin himself commented on the wedding, when asked by a journalist to comment on the event. 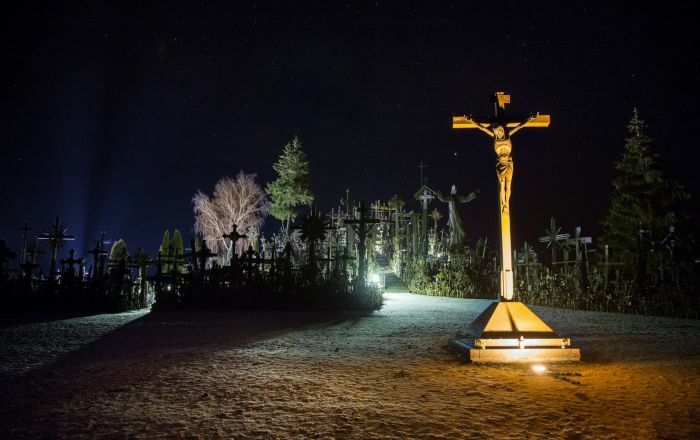 "It was a good trip, very warm-hearted. It was a private visit," Putin said.